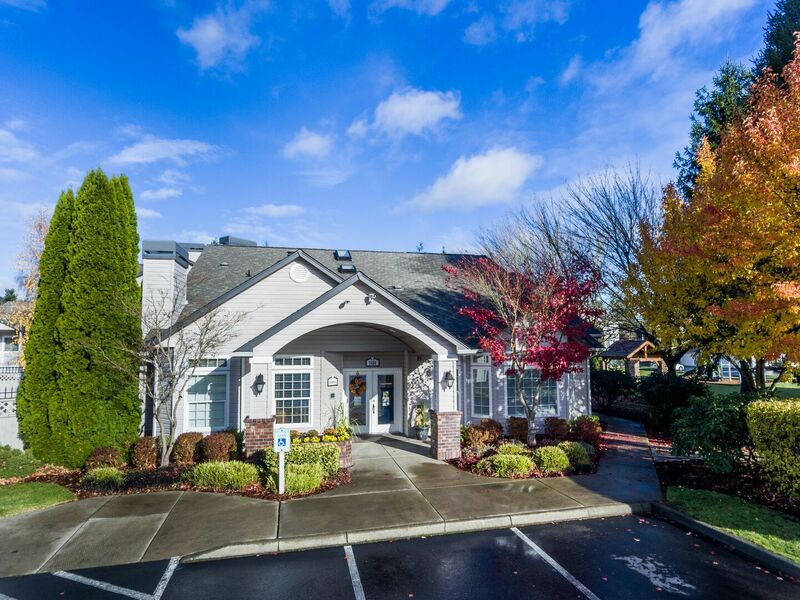 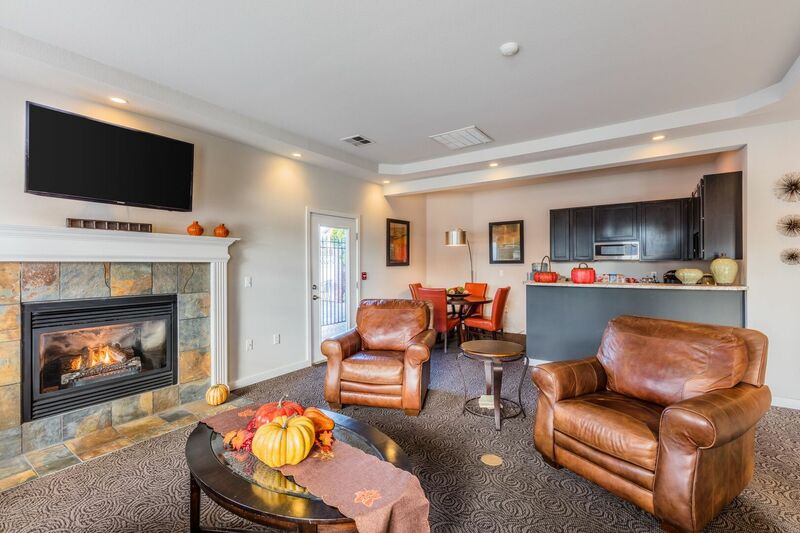 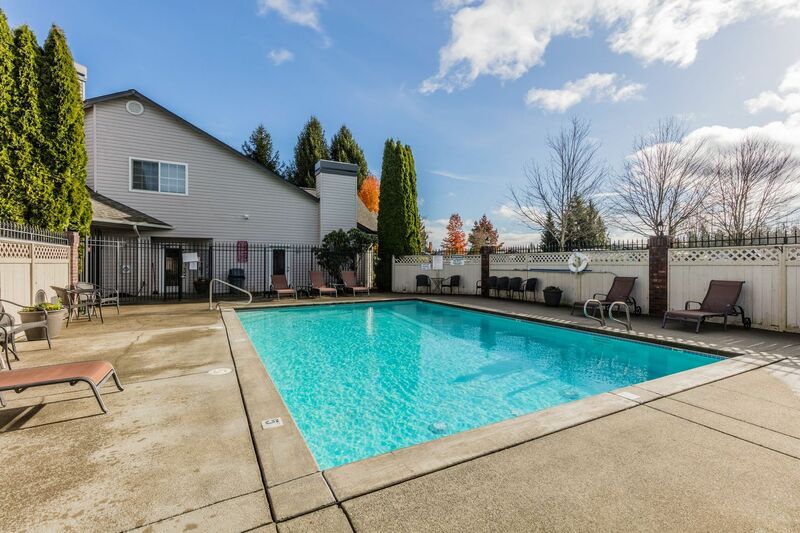 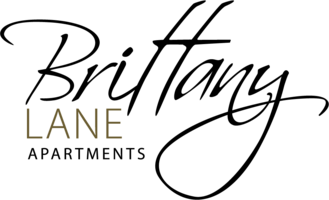 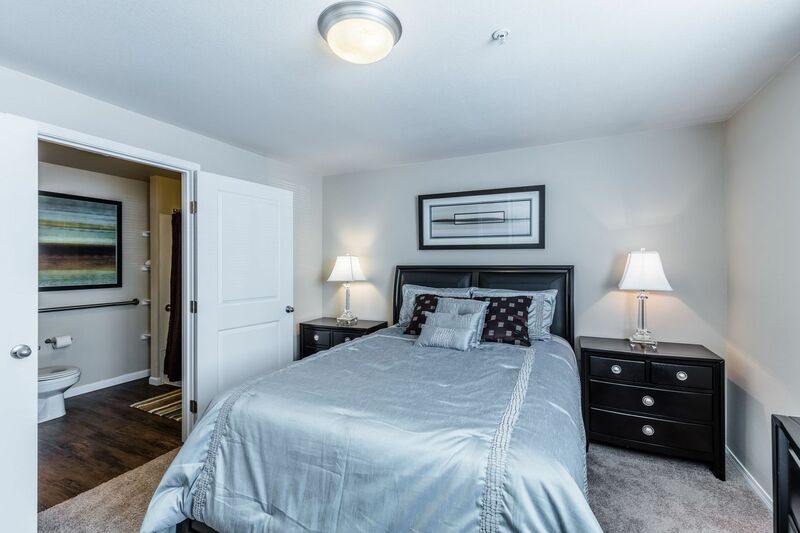 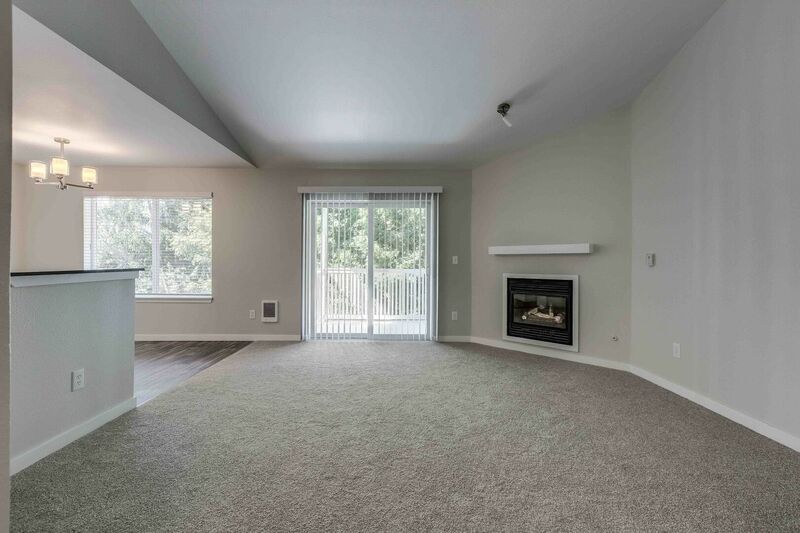 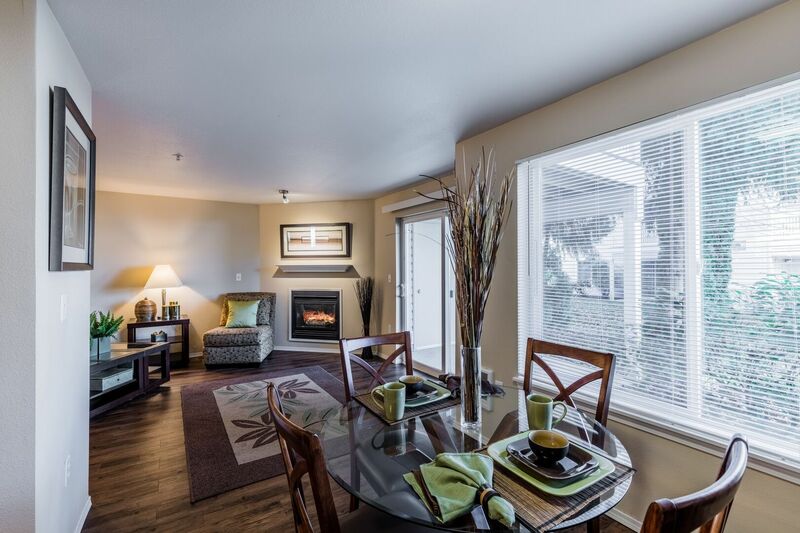 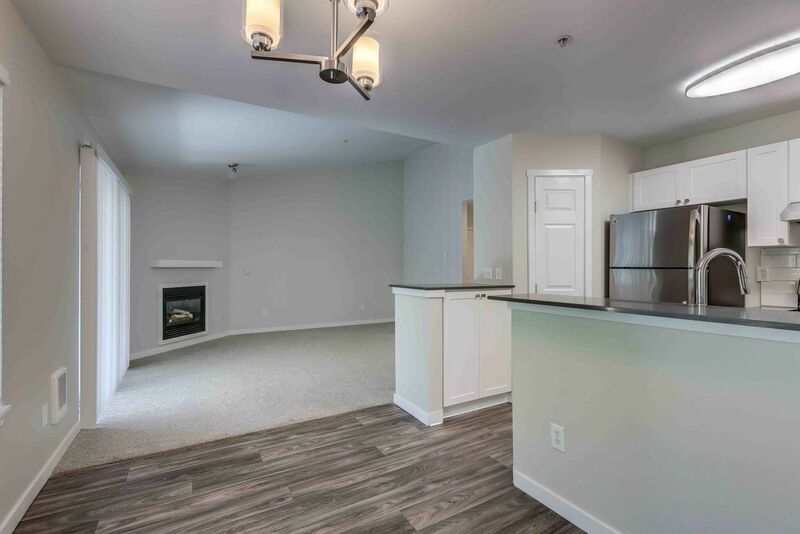 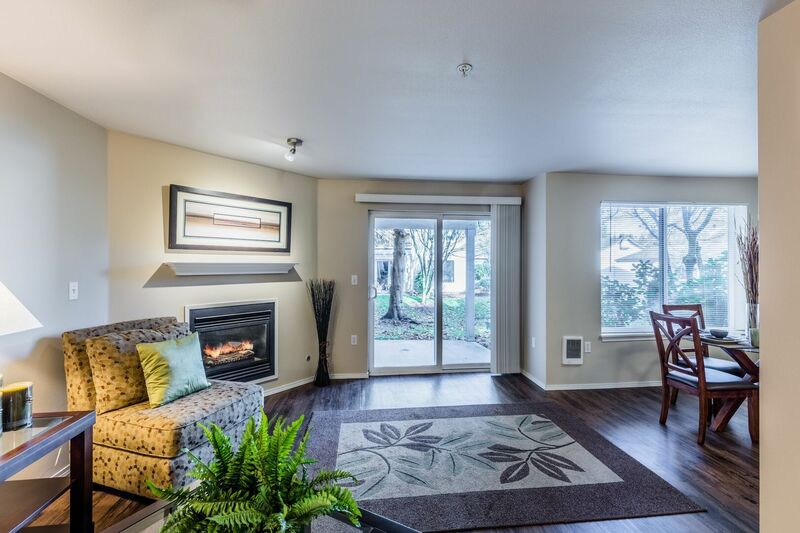 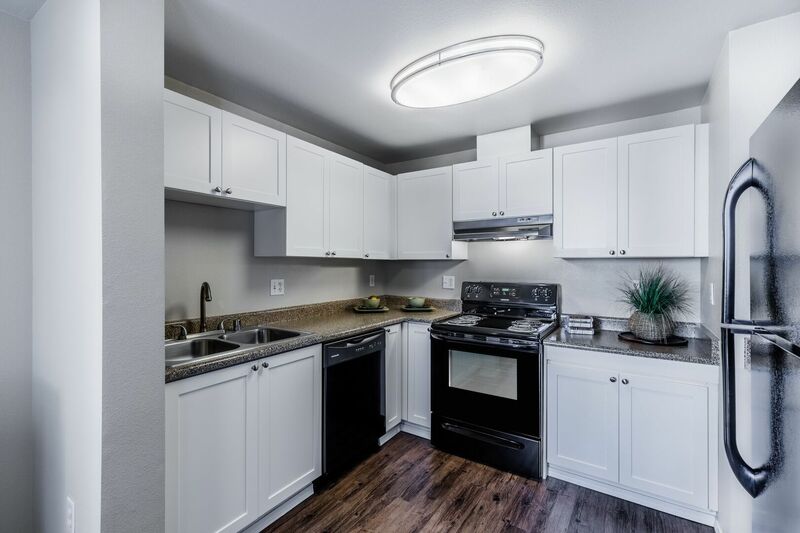 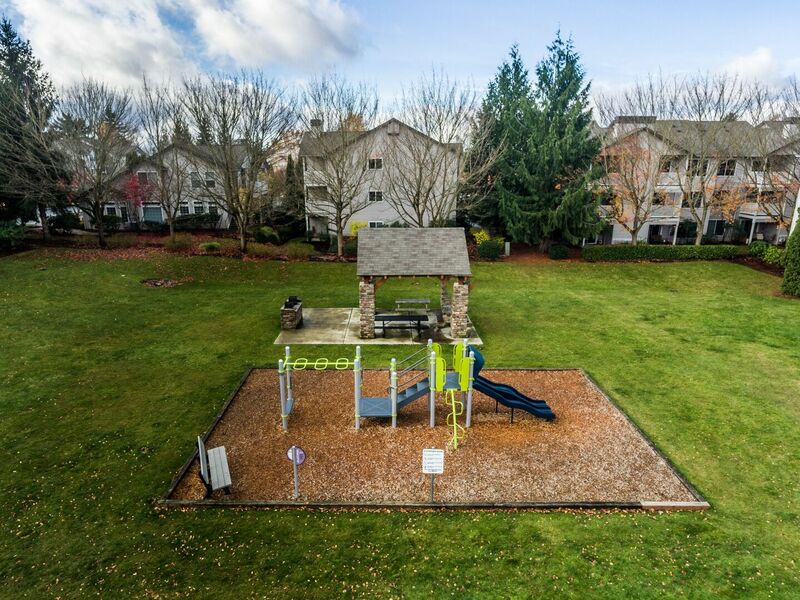 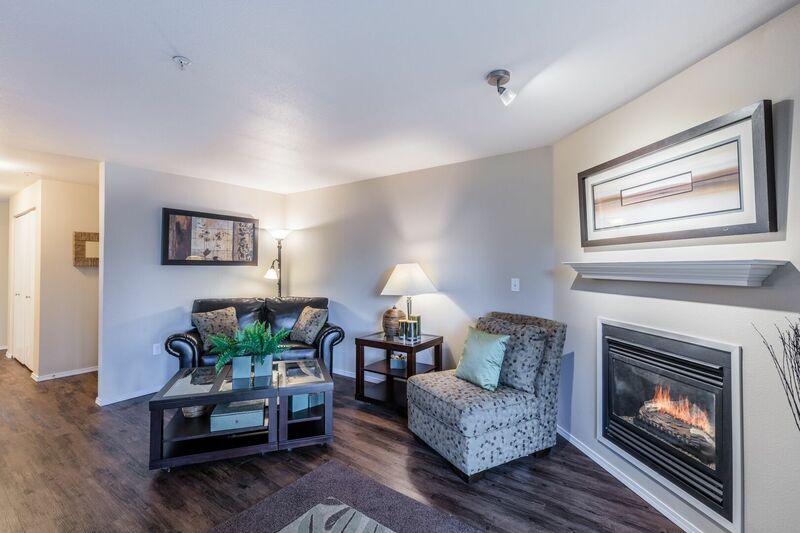 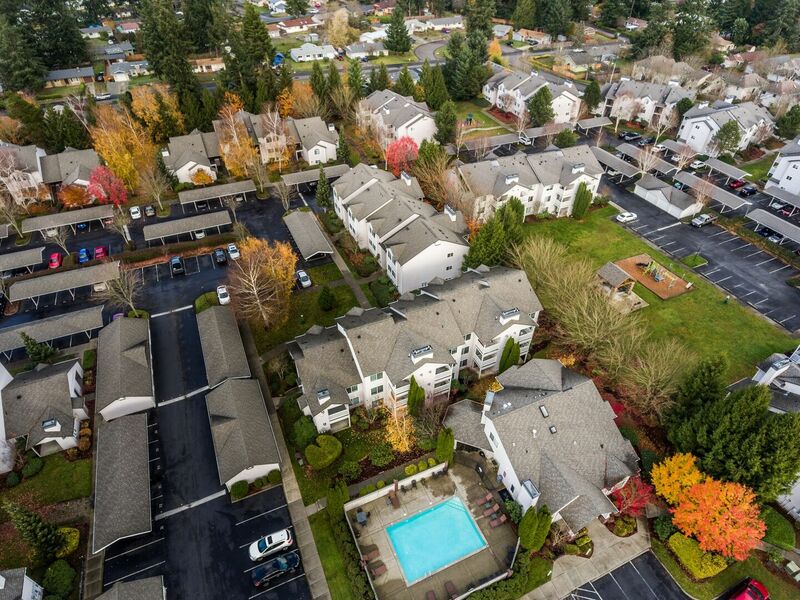 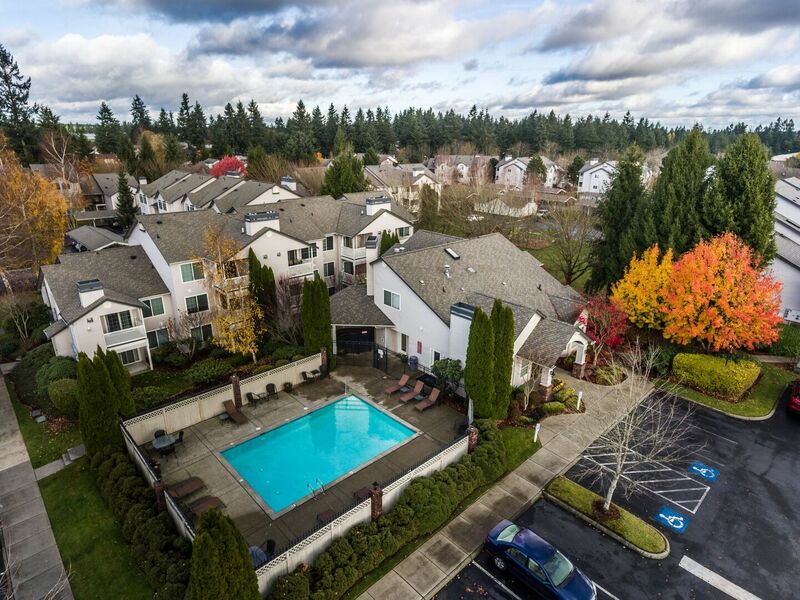 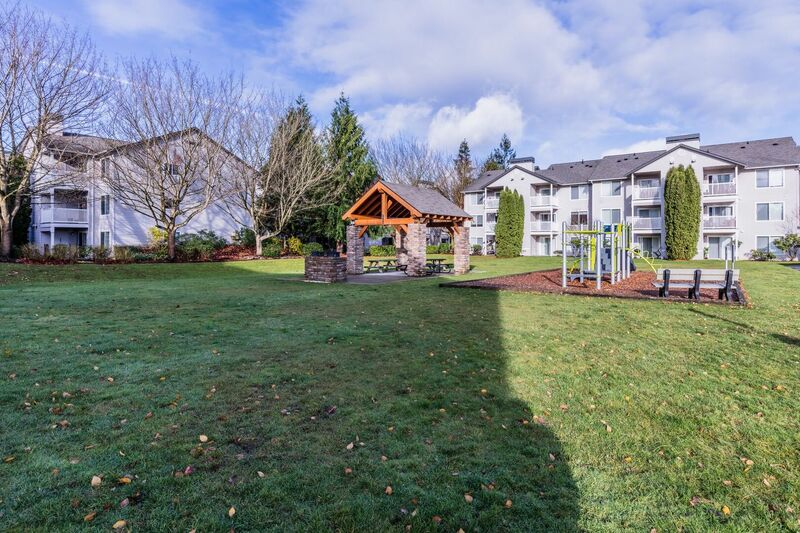 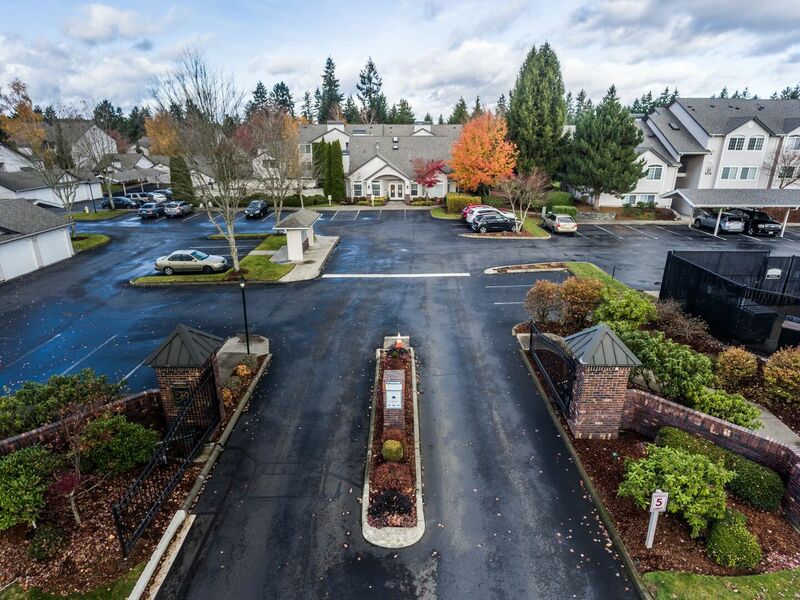 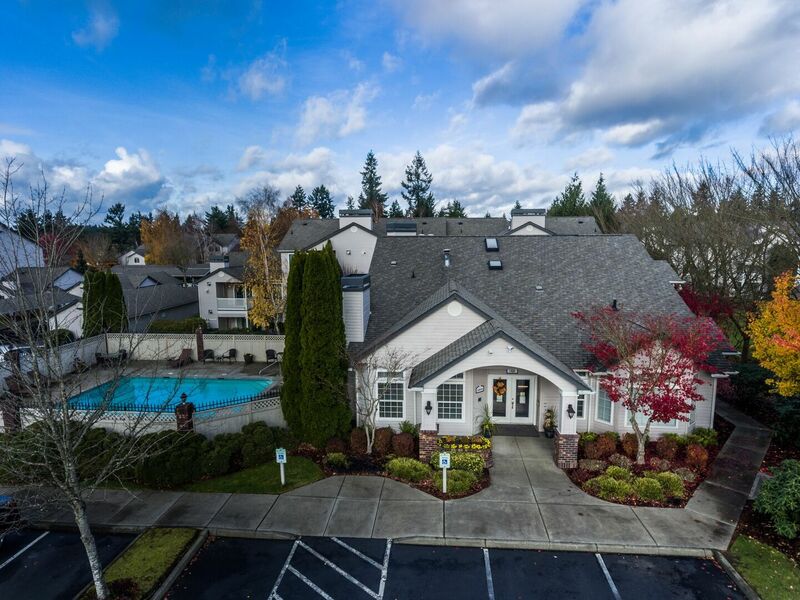 Welcome to Brittany Lane, an inviting apartment community in a tranquil, park-like setting near Lacey, WA. 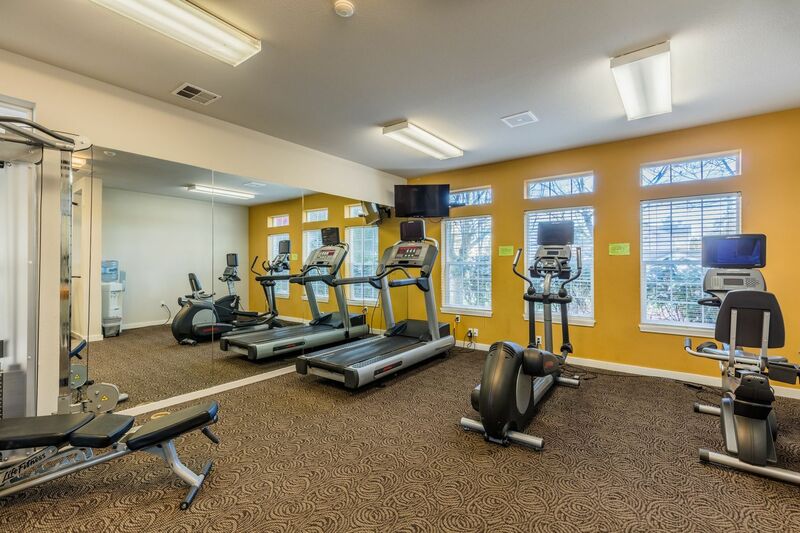 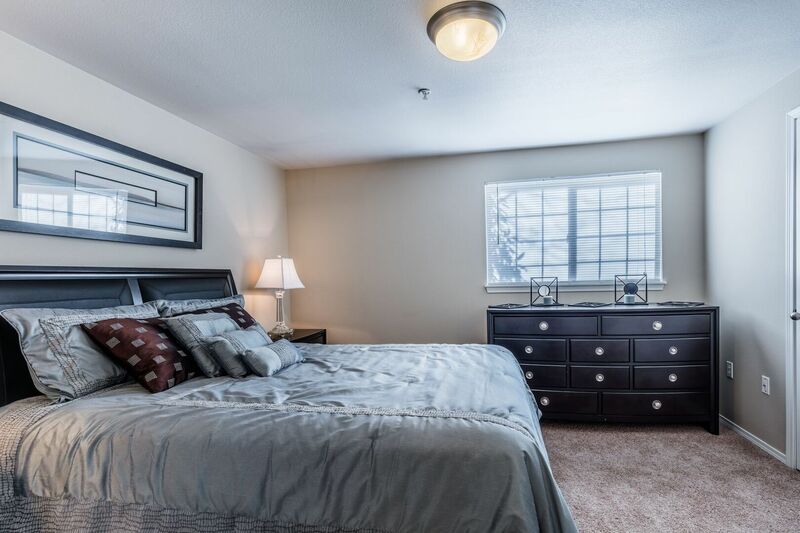 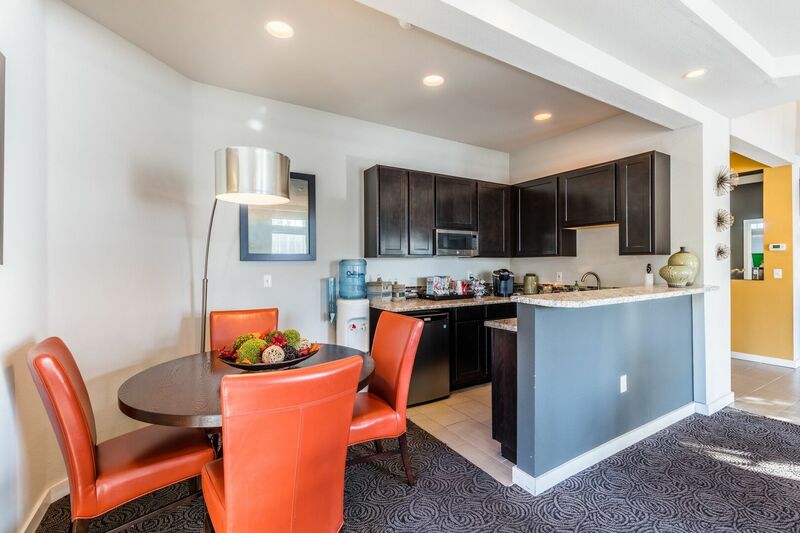 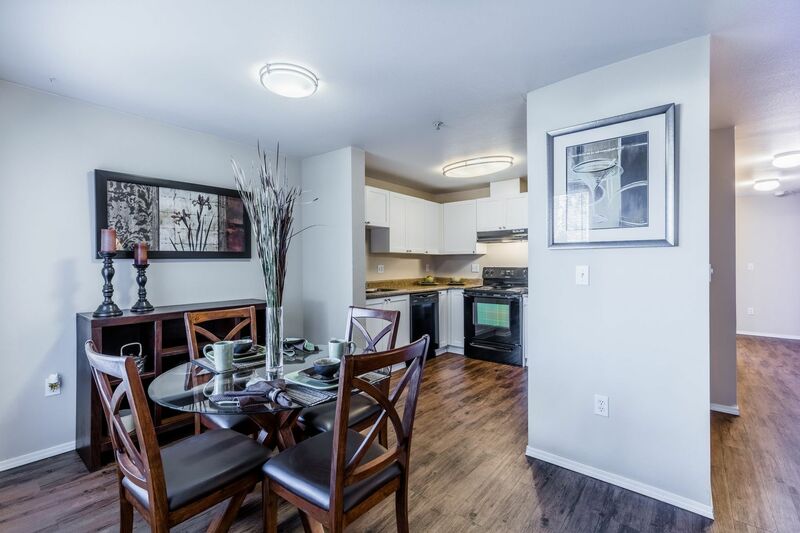 Discover the easygoing lifestyle you’ve always wanted as you browse through the photo gallery of these apartments. 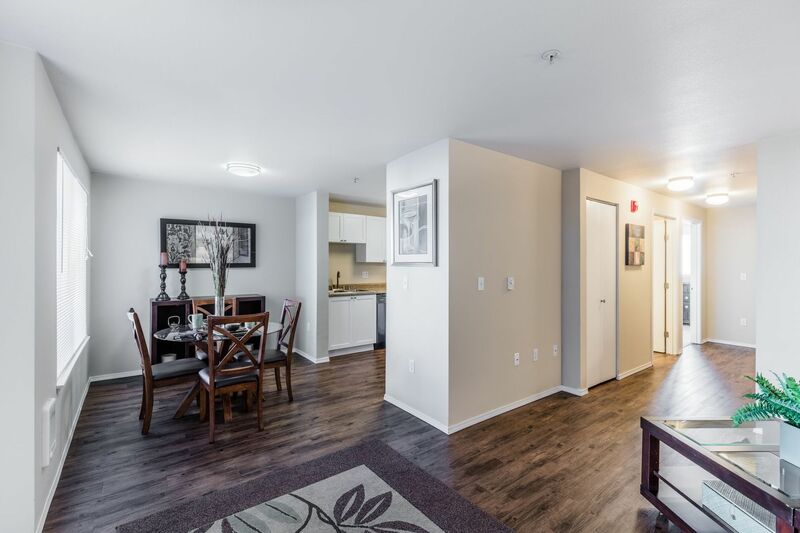 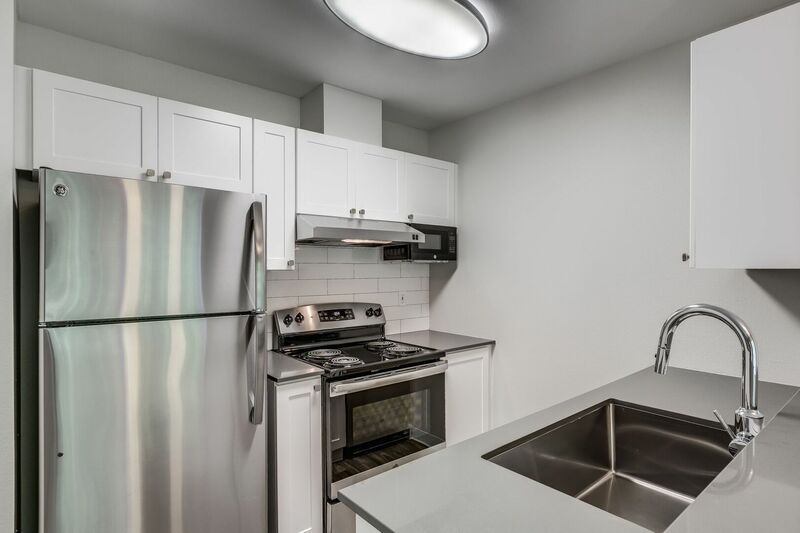 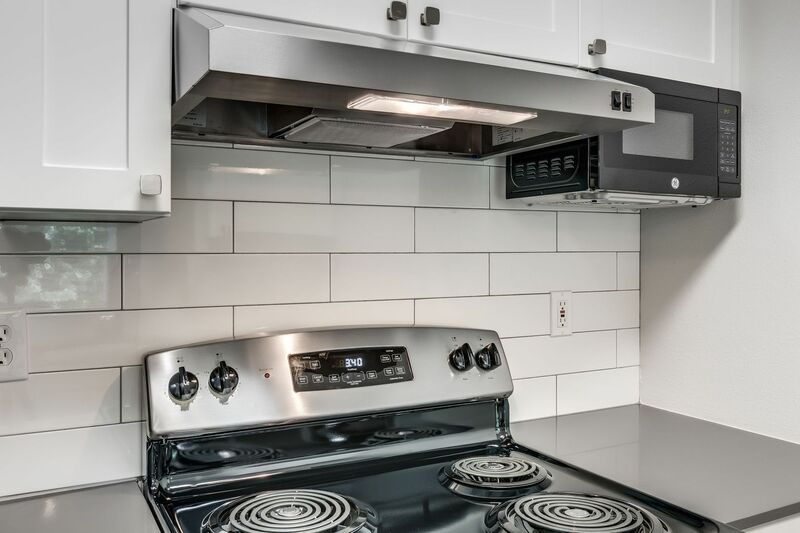 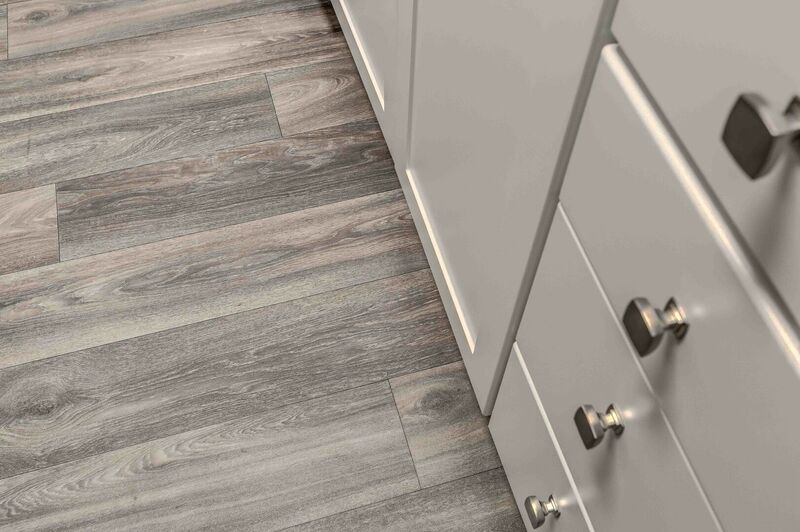 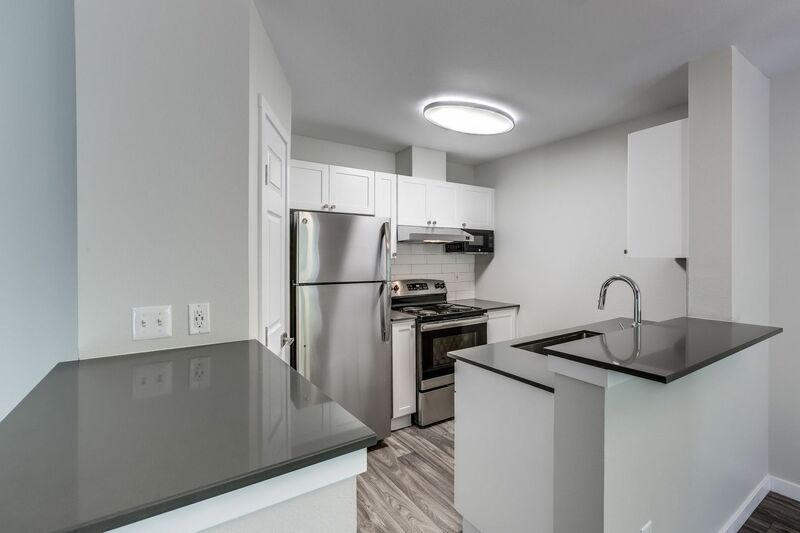 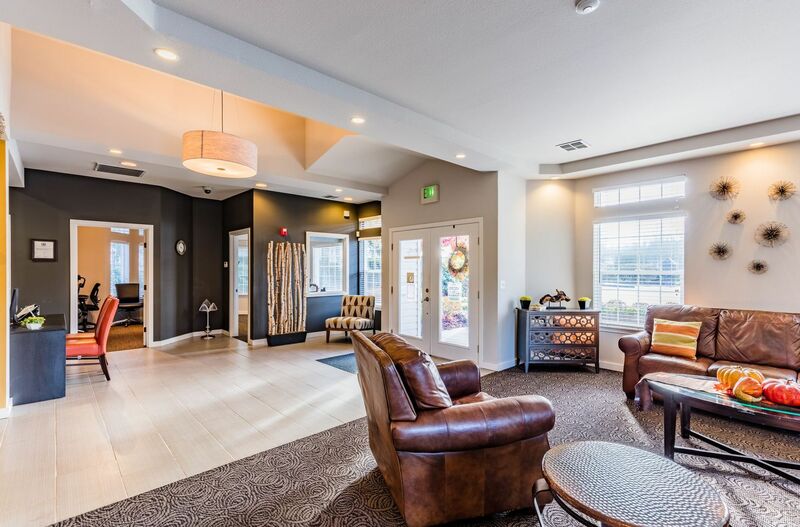 Reach out to a friendly leasing representative now for more information about these homes, or schedule a tour today.